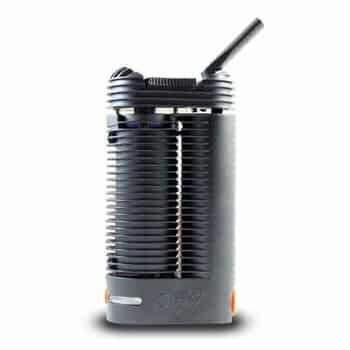 Arizer Solo 2 is the updated version of Arizer Solo portable vaporizer by popular Canadian manufacturer Arizer. 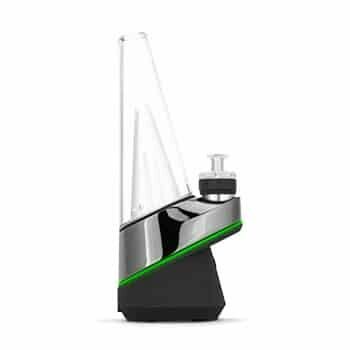 Arizer Solo 2 is the updated version of Arizer Solo portable vaporizer by popular Canadian manufacturer Arizer. 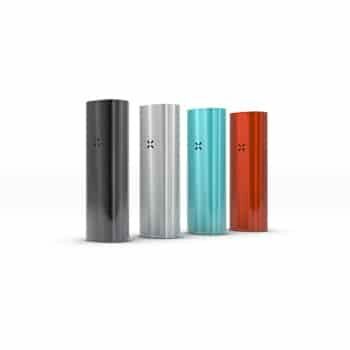 Arizer Solo 2 is designed meticulously and precisely engineered with unmatched attention to quality. 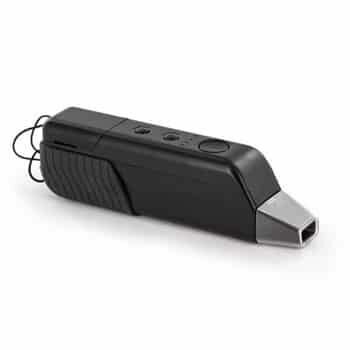 This new update features a LED display and a precise temperature control system that achieve the top temperature in just 28 seconds. 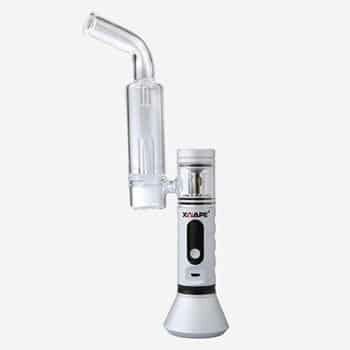 Incorporation of BORO-SILICATE GLASS, High Quality Medical Grade Components and all-glass vapor path delivers pure and tasty vapor every time. Although, the user-interface is probably the biggest change in this update from previous one. 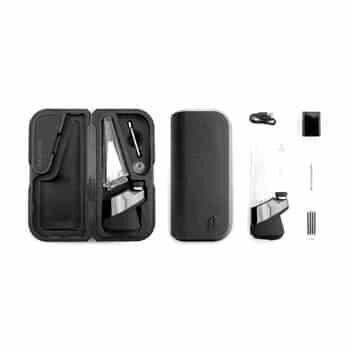 You can access lots of customization options from the navigation buttons. 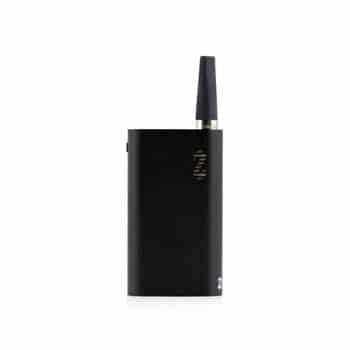 The improved battery life and heat up time helped bring the new Solo vaporizer up to date in terms of current vaporizer technology. 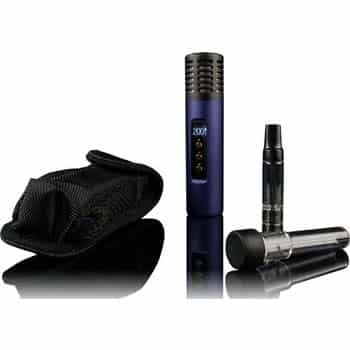 So, reliable whole day vaping with up to 20 uses per charge! 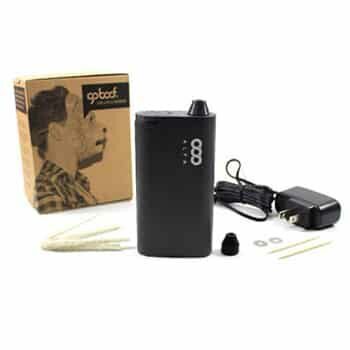 The Solo 2 requires very little maintenance so you can spend your time using it and not cleaning it! 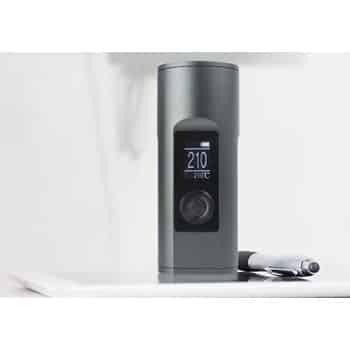 Arizer Solo 2 This device has been made with utmost precision and accuracy. 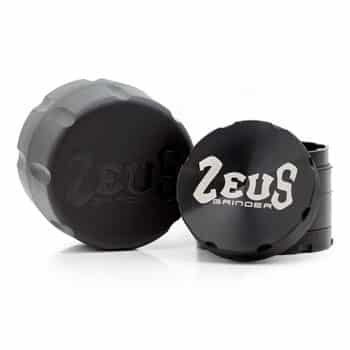 It is super easy to use and has amazing features for quality vaping.